In your regular practice First you press "Print screen button" then paste image in Paint Cut Actual required Image ,Convert it into PNG Or Sometimes compress it .And Then Upload it.Shhhess This very Long Long Process . Now i going to Share with you a Very Cool Software . 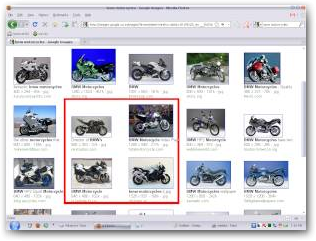 2)Image extension is PNG which is widely used, uploaded and can be edited online. 4) No Compromise With Image Quality. You must have .Net Framework installed On your computer. Procedure to use this software. Then Right Click on it to change options To change selection area(Free hand or Rectangle) And Change format Png or BitMP. I am using PNG it gives quality picture of very small size. To start double click on the icon.After clicking whole screen will Become Grey in color.Now select your Space or Area on screen to CUT .Then Go on Desktop And Paste the Selected Image.